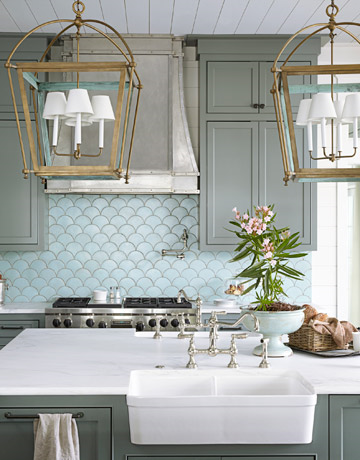 I have a serious love for beautiful kitchens. I admire an open floor plan that still manages to look traditional and cozy at the same time. 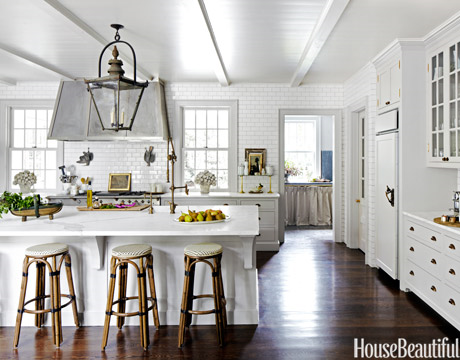 These five kitchens are my ultimate dream kitchens. I love the crisp white decor and the open airiness of them all. I can see myself now cooking every meal in these beautiful spaces! I can’t wait until the day comes where I’m designing my very own dream kitchen–until then happy kitchen dreaming! Let me know what kitchen is your favorite below! Yes, I live for a beautiful kitchen and bathroom! Lol. I really love the last one.